With the paradigm shift to student-centered learning, the physical teaching space is being examined The configuration of classrooms, the technology within them, and the behaviors they encourage are frequently represented as a barrier to enacting student-centered teaching methods, because traditionally designed rooms typically lack flexibility in seating arrangement, are configured to privilege a speaker at the front of the room, and lack technology to facilitate student collaboration. But many colleges and universities are redesigning the spaces in which students learn, collapsing traditional lecture halls and labs to create new, hybrid spaces—large technology-enriched studios—with the flexibility to support active and collaborative learning in larger class sizes. With this change, our classrooms are coming to embody the 21st-century pedagogy which many educators accept, and research and teaching practice are beginning to help us to understand the educational implications of thoughtfully engineered classrooms—in particular, that space and how we use it affects what, how, and how much students learn. This is the 137th volume of this Jossey-Bass higher education series. 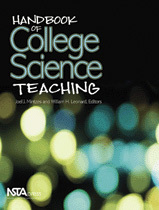 It offers a comprehensive range of ideas and techniques for improving college teaching based on the experience of seasoned instructors and the latest findings of educational and psychological researchers. Robert Beichner wrote an invited, peer-reviewed chapter entitled “Introduction to Physics Education Research,” for C. Henderson and K. Harper (Eds. ), Getting Started in PER, College Park, MD: American Association of Physics Teachers. Robert Beichner joined colleagues Jeff Saul, David Abbott, Jeannie Morse, Duane Deardorff, Rhett Allain, Scott Bonham, Melissa Dancy and John Risley in an invited, peer-reviewed chapter chapter entitled “Student-Centered Activities for Large Enrollment Undergraduate Programs (SCALE-UP) project,” of E. F. Redish and P. J. Cooney (Eds. ), PER-Based Reform in University Physics. College Park, MD: American Association of Physics Teachers, 2006. 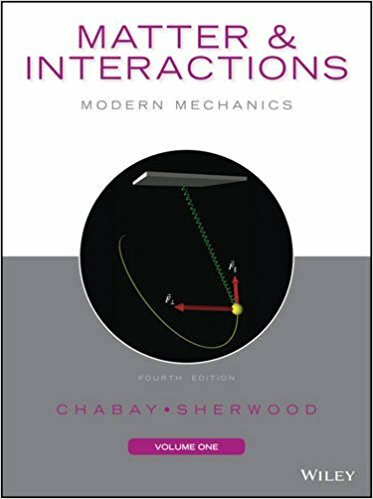 Popularly known as "M & I," this collection of instrutional materials represents a comprehensive refreshing of the introductory physics curriculum. Ruth Chabay and Bruce Sherwood's thoroughly 21st century approach is embodied in a two-volume textbook, a growing collection of associated instructional materials including a large set of innovative WebAssign questions,, a growing collection of associated instructional materials, and extensive instructor resources. It has been adopted by three of the four largest engineering schools in the nation. The curriculum helps students see that a small number of fundamental principles can explain a huge variety of physical phenomena. Moreover, understanding concepts at the microscopic level leads to predicting macroscopic measurements. Students learn to model physical systems by making idealizations, siimplifying assumptions, and by writing programs to model systems computationally. 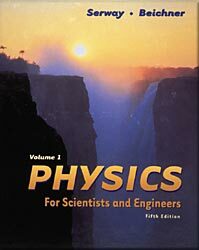 Robert Beichner joined Raymond Serway to write the 5th edition of this introductory calculus-based physics textbook. Once published, it rapidly became the leading such book in the nation. At one time it was used by more than 1/3 of all science and engineeing majors. Although the text is now out of print, many of the changes introduced in the 5th edition are still present in the current versions. Space, whether physical or virtual, can have a significant impact on learning. 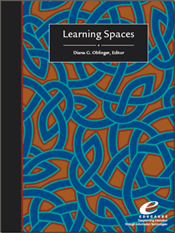 Learning Spaces focuses on how learner expectations influence such spaces, the principles and activities that facilitate learning, and the role of technology from the perspective of those who create learning environments: faculty, learning technologists, librarians, and administrators. Information technology has brought unique capabilities to learning spaces, whether stimulating greater interaction through the use of collaborative tools, videoconferencing with international experts, or opening virtual worlds for exploration. 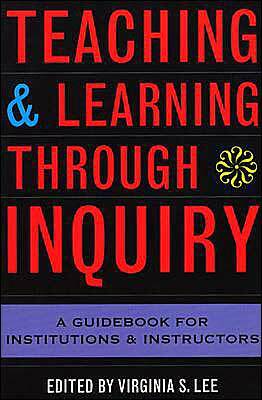 This e-book represents an ongoing exploration as we bring together space, technology, and pedagogy to ensure learner success. 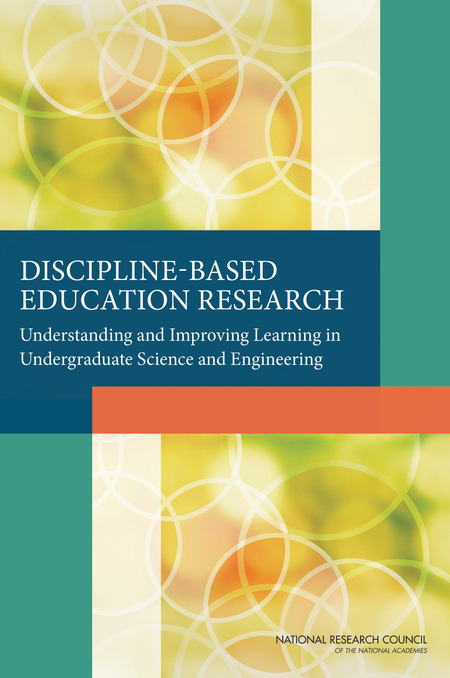 Robert Beichner wrote a chapter for this book that was edited by Diana Oblinger for the Educause Learning Initiative. His chapter describes the SCALE-UP project. Educause is a non-profit organization whose mission is to advance higher education by promoting the intelligent use of instructional technology. Robert Beichner and Maria Oliver-Hoyo, a chemistry education researcher at NCSU, presented a chapter describing the SCALE-UP classroom and the pedagogies used in it. This was done as part of a popular book promoting inquiry-based college education. 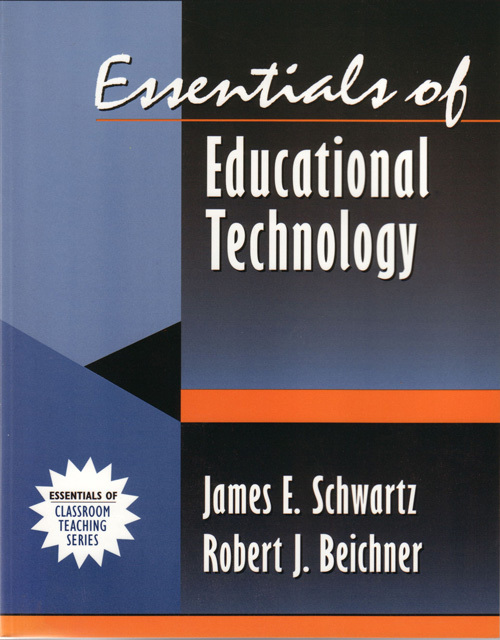 Robert Beichner assisted James Schwartz in the creation of this small text that is designed to help preservice teachers see the pros and cons of educational technology. Presenting the material as an integrated whole, the book encourages readers to think about the enormous power and potential of technology with its ability to change the way we think and learn. The material is connected to every major curriculum area, and includes accompanying activities. It also prepares readers to anticipate and prevent unwanted, negative effects of technology. Robert Beichner was joined by Jeffery Saul in writing this chapter describing the SCALE-UP project. 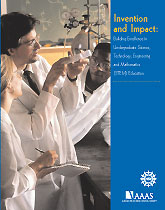 This was completed as part of a major effort by the American Association for the Advancement of Science and the National Science Foundation to examine and disseminate state-of-the-art instruction in the STEM disciplines. Robert Beichner joined colleagues John Belcher of MIT and Yehudit Dori from the Technion-Israel Institute of Technology in a chapter discussing the latest ways to teach science as well as techniques for assessing the learning that takes place. The first edition of this text for preservice teachers was written by Robert Beichner. Later he brought in Daniel Dobey to take the lead in further editions. 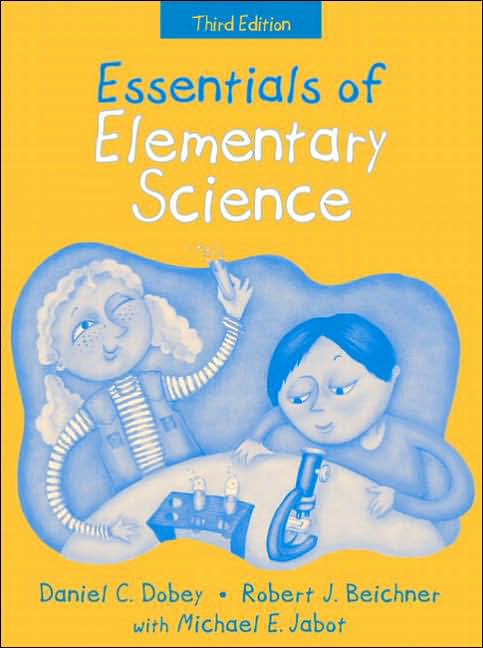 This concise book presents the reader with the essentials of pertinent research, valued classroom methodology, and current practice in teaching elementary science. Jeff Saul worked on this ancillary material with Ralph McGrew and Charles Teague, along with some help by Duane Deardorff and Rhett Allain. Jeff's main contribution was the 100-page introduction to active learning and physics education research.